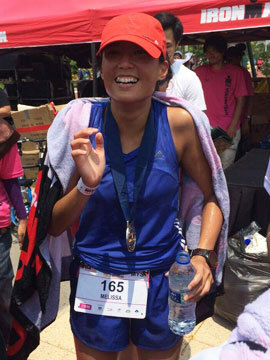 3 Runs in Indonesia You Must Not Miss! | JustRunLah! 3 Runs in Indonesia You Must Not Miss! If you think you’ve done it all, let these 3 Must-Do Races in Indonesia prove you wrong. These races not only offer breathtaking views, they also provide unique experiences, whether it’s trekking up volcanoes or running past quaint villages. Happening in January every year, you might want to consider kick-starting your running calendar with this spectacular race! 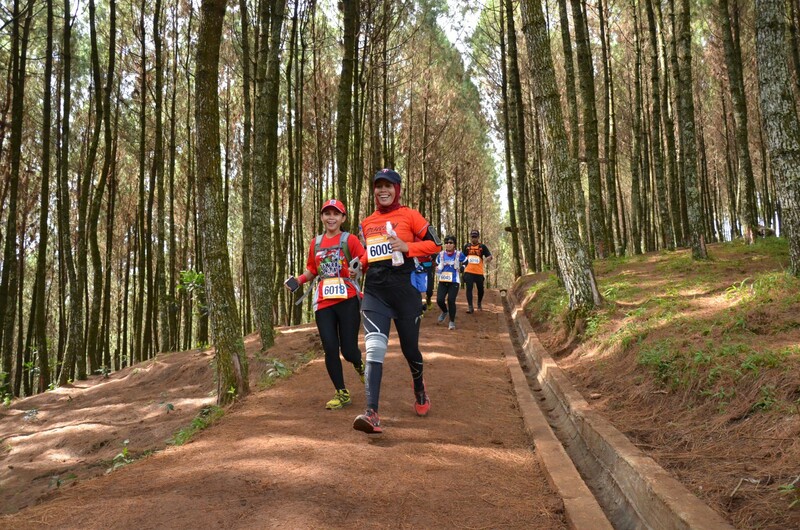 This race brings you to many amazing lookout points, my personal favourite – where you see the entire Bandung City enveloped by volcanic mountains, against the backdrop of clear blue skies, simply breathtaking. The route is pretty tough, but really worth your while. The best part about this race is that it has a really family feel about it. Before flag off, you’ve probably already made a couple of new friends with the friendly locals and participants. You will walk away from this race not just with new fond memories, but also new everlasting friends. The Race Organizers really make you feel just at home! Running through rural villages, it lifts your spirits when you see these young children, maybe 6 years of age pointing you in the right direction and high 5-ing you along the way. It’s these little things that makes this race different from any other. There’s a distance for everyone, whether you are an amateur or professional. So mark your race calendars! Surrounded by three mountains – Papandayan, Guntur and Cikuray, it is only natural that Garut city is host to the Mt Guntur race which is the first of a 4 series race. Looking to test yourself physically and mentally? Then this race will definitely be up your alley. 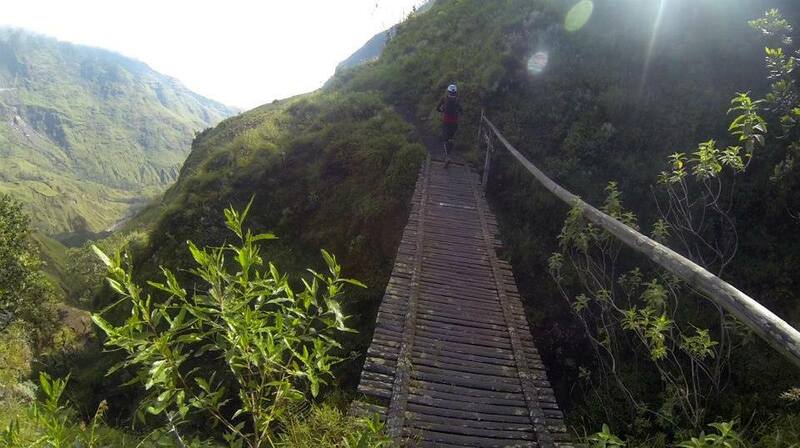 This race will bring you to many beautiful vantage points, but, you’ve got to work for it. Remember, nothing good ever comes easy! The final push towards the summit would be the most gruesome. 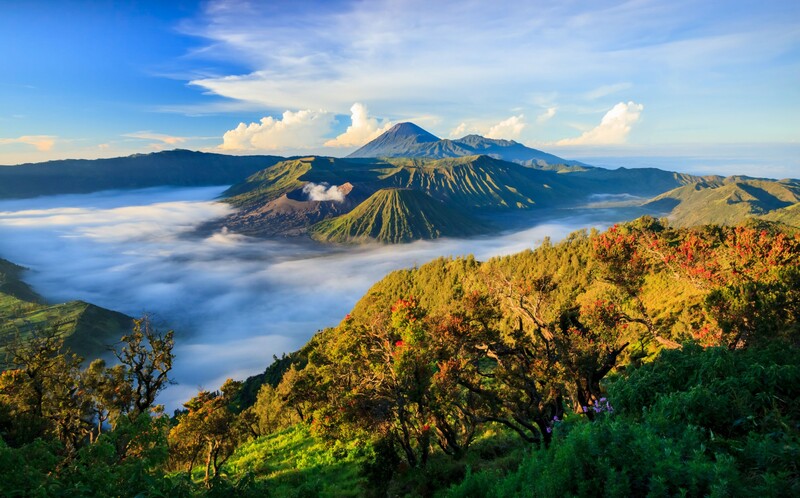 However once you reach the peak, you will be greeted by the beauty of the volcanic crater and stunning views of Mount Cikuray and Mount Papadayan. Mind you, this place is called the miniature Rinjani for a reason. It’s beauty matches that of the glorious Mount Rinjani. In the words of Charlie Chaplin himself, Garut City is the Swiss of Java! Don’t miss your chance to find out why! Put this race on your bucket list! 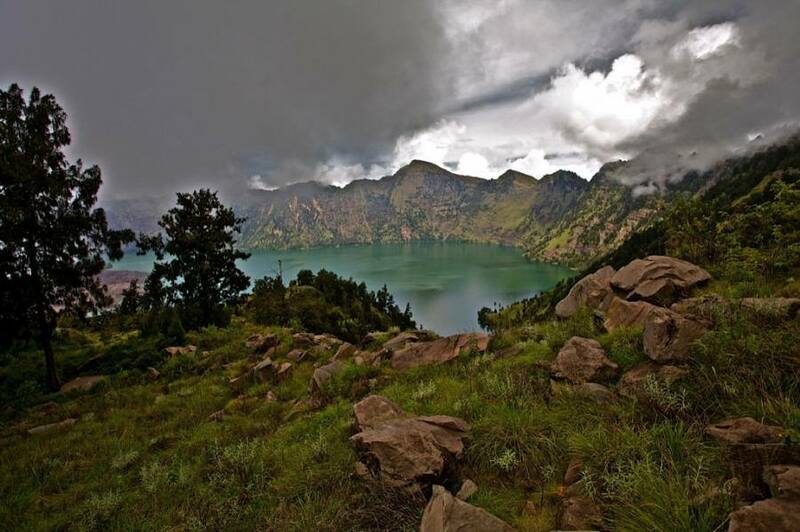 Everyone has heard of the mighty Rinjani. She is beautiful yet deadly. Throughout the race, you’ll probably question your sanity, but when you are rewarded with the mesmerizing views, rest assured, you will know that you have made the right choice. 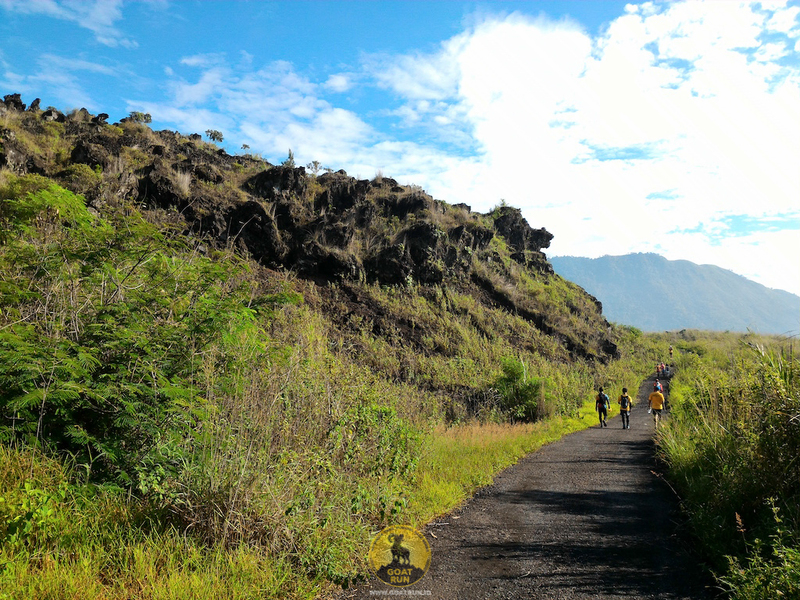 Put yourself through the ultimate test – the 100km Rinjani Ultra. As if the 52km trail was not brutal enough, this year the race organizers are stepping up their game, introducing a brand new 100km category. You will get to experience all new tracks cresting the many Sembalun hills, traversing ridges and valleys and the vast beautiful grassland, which merge together presenting a picture perfect postcard. The beauty is a good enough reason to do this race. You don’t need any other convincing! Looking for more races in Indonesia? 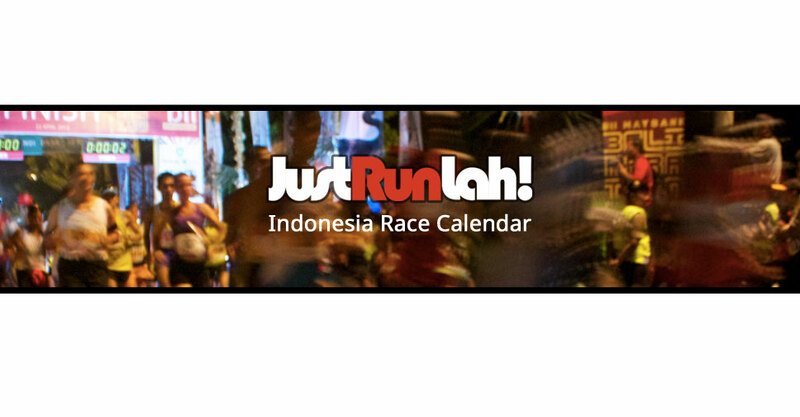 Check out our up-to-date interactive calendar of running events in Indonesia. So what are you guys waiting for? You’re only one click away from the experience of a lifetime.